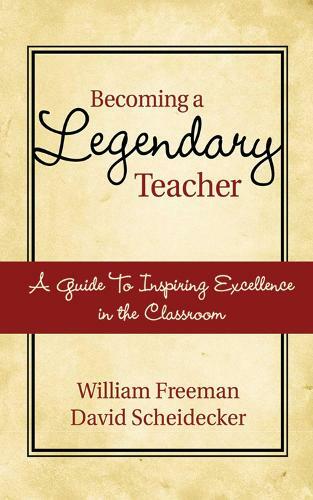 Becoming a Legendary Teacher provides the perfect tools for constructing productive classrooms and cultivating a love of education among children. The authors encourage other educators to reach beyond the restrictions of rigid lesson plans to capture interest through innovation and interaction. Essential to teachers of all age groups, this book illuminates the roots behind great education, turning dry tactics into methods that motivate, inspire, and drive academic success.